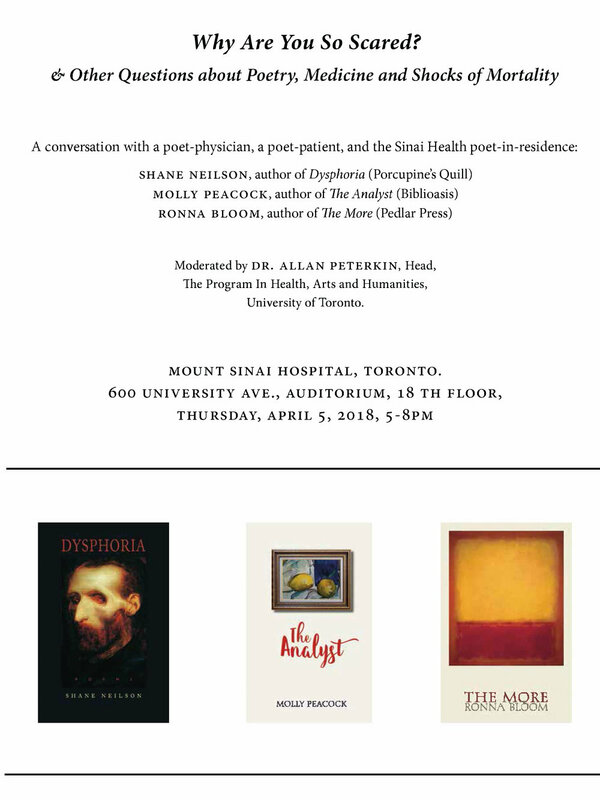 A special Sinai Health System book launch of The More will take place November 2, 2017. I’m delighted to be reading at the 38th annual International Festival of Authors on October 22, 2017. 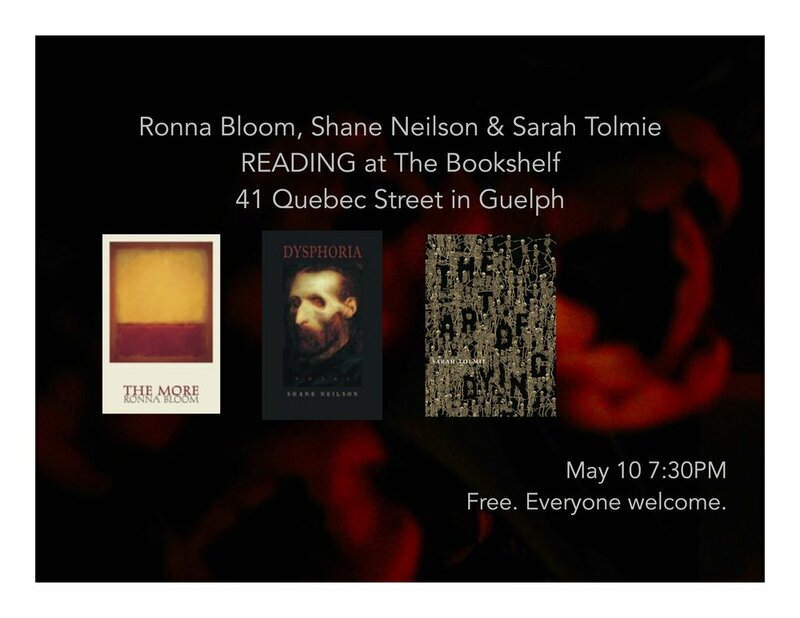 My new poetry collection will be published by Pedlar Press and launched in Toronto on October 12!